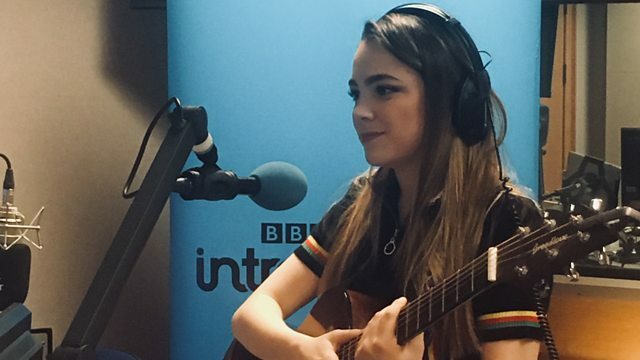 BBC Radio Solent - BBC Music Introducing: Solent, Devin-Jade in session! Steph has the best new music from the Solent region and Devin-Jade is in session! Arcade Hearts are Track of the Week!